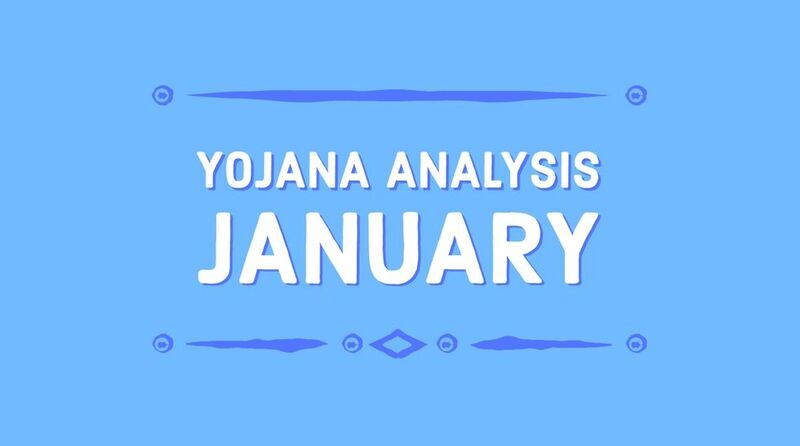 This pdf contains all the January month Yojana analysis. All the Yojana analysis are nicely formatted for readability. You can print it and keep it handy to prepare for UPSC exams. 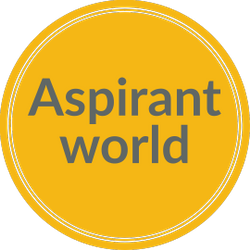 The Yojana analysis is very helpful for UPSC exams and contains all the important details provided in the magazine in an easy to read pointwise format.